Exclusive to Speedo®. Unique Aquablade fabric offers lower drag co-efficient and is slicker than skin! Drawcord waist. 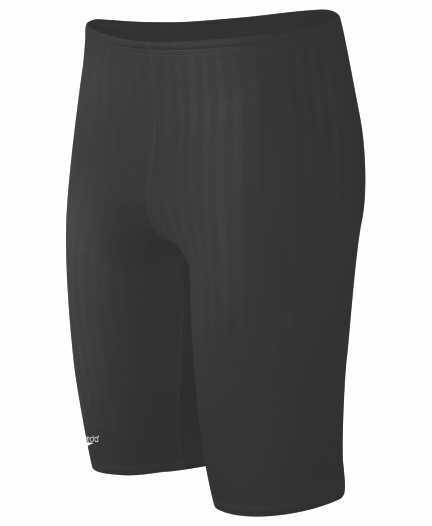 Superior, chlorine-resistant 80% Polyester/20% Lycra® spandex.